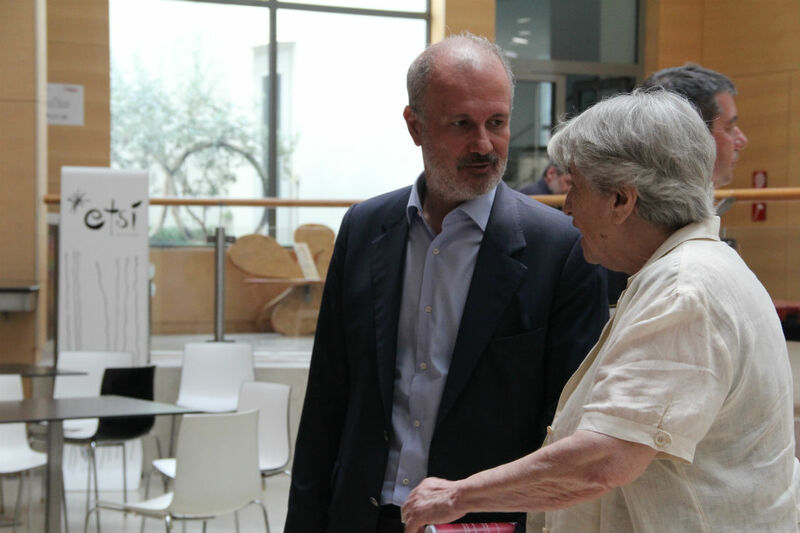 Over 60 youth film festival professionals, educators and media experts gathered to celebrate the launch of the new Fest of Fests network, at the 1st Fest of Fests International Forum, that was held in Athens, June 25-28 2018, by Michael Cacoyannis Foundation. The Forum explored the current trends in educating young audiences through the launch of the Screenwiser open platform. The new platform developed under the scientific auspices of EKOME, is the virtual meeting place for promoting public discourse on film literacy, aspiring to bring together all relevant stakeholders of the field. Fest of Fests, a cultural network funded by the Region of Attica, Greece, engages all influential international children and youth film networks, festivals and educational organisations as well as the academic world, to become a community of practice and collaboration of innovative ideas, towards the formation of screenwise viewers through existing pathways of media and film literacy. During the launch event, main concerns were recognised by the participants in the plenary sessions and round tables, in terms of promoting high quality film culture and education among youth, and everyone agreed to work further on the highlighted priorities. 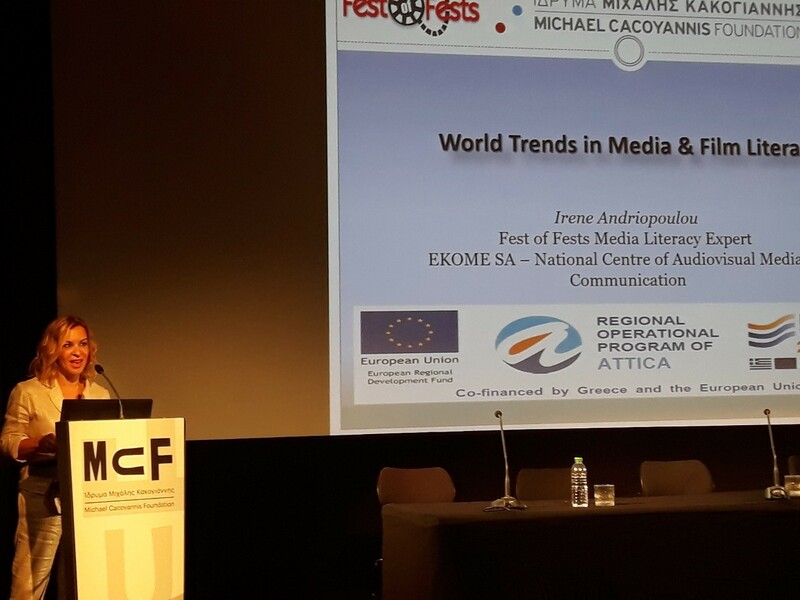 EKOME President and CEO, Panos Kouanis, in his speech, welcomed this innovative initiative in the field of audiovisual education and production by stressing out that EKOME as a national focal point of reference for audiovisual and digital literacy, supports scientifically and essentially all actions of the network. 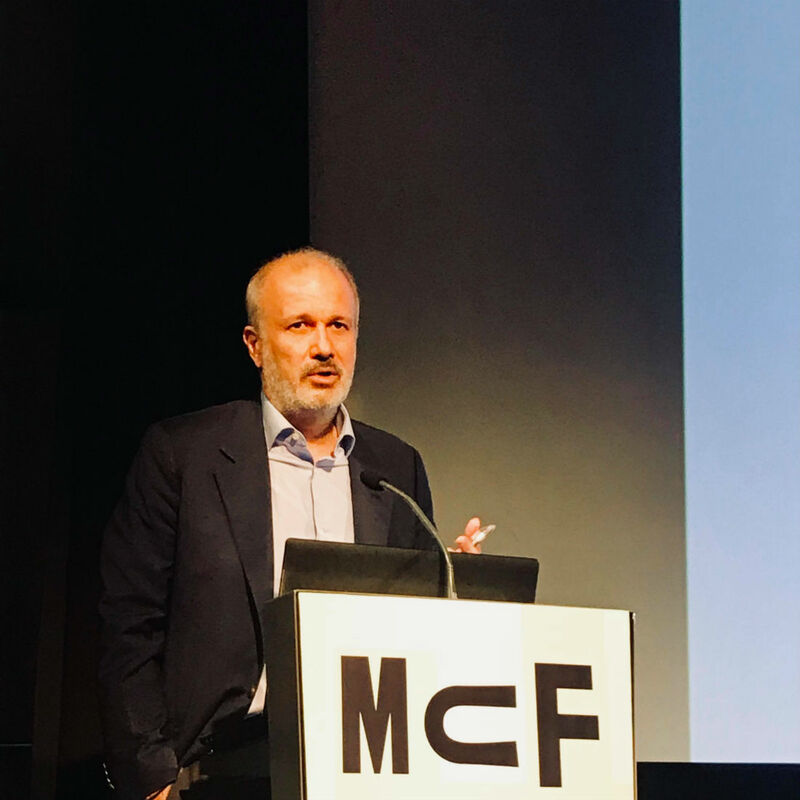 More specifically, he announced that “EKOME will undertake the documentation and mapping of global film literacy based on the projects registered in the Screenwiser platform and it will work towards the best possible dissemination of all results in the global audiovisual market”. You may find the full speech here. Moreover, discussing on the world trends on film literacy, Irene Andriopoulou from the Audiovisual Education Department of EKOME, underlined that “on a global scale, there is no unanimous film literacy policy, instead it is rather sensitive to cultural differences, as different variables apply to each country and region. This scattered map of film education was the driving force behind Fest of Fests, with a view to establish a film literacy policy framework that will be future-proof and act as a protectionist umbrella for all youth film activities worldwide”. You may find the full speech here. Through the Screenwiser platform and the research study, EKOME envisages to provide a cultural indicator for measuring national and international levels of media literacy, as well as to report on the latest trends of youth audience-centric initiatives and film education.